Are you looking for a small breed dog to add to your family? While there are plenty of great small breeds to choose from, a Maltese is an excellent choice for a small dog with personality. What do you know about the Maltese dog breed? Read on and learn a few things you probably don’t already know. You may tend to think of small dogs as being timid, but this is certainly not the case with the Maltese. These diminutive canines are proof that dynamite can come in small packages. The average weight of an adult Maltese can be as small as around 3 pounds and top out around 7-8 pounds with a height between 8 and 10 inches. Don’t let that size fool you. Maltese dogs are known for being fearless and brave. A Maltese will need daily brushing and regular bathing every 1 to 3 weeks. You will need to take your Maltese dog to a professional groomer for monthly trims to keep their beautiful coat in good condition. Maltese dogs have a long, white coat of fur that needs to be brushed regularly to keep it from becoming matted and gnarled. If you’re worried about those long, white strands being everywhere, you will be glad to know that Maltese dogs shed very little or not at all. 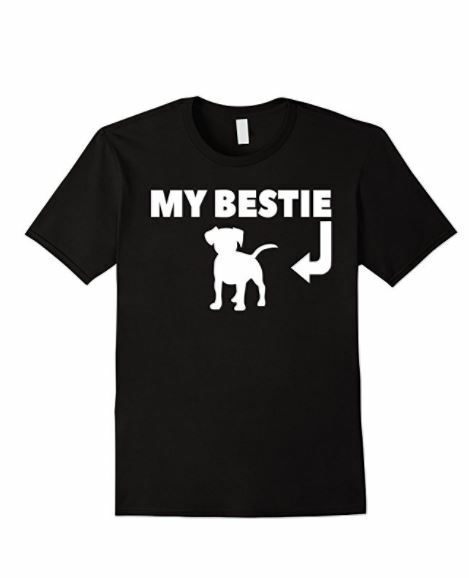 This makes Maltese dogs and especially good choice for someone who suffers with allergies. 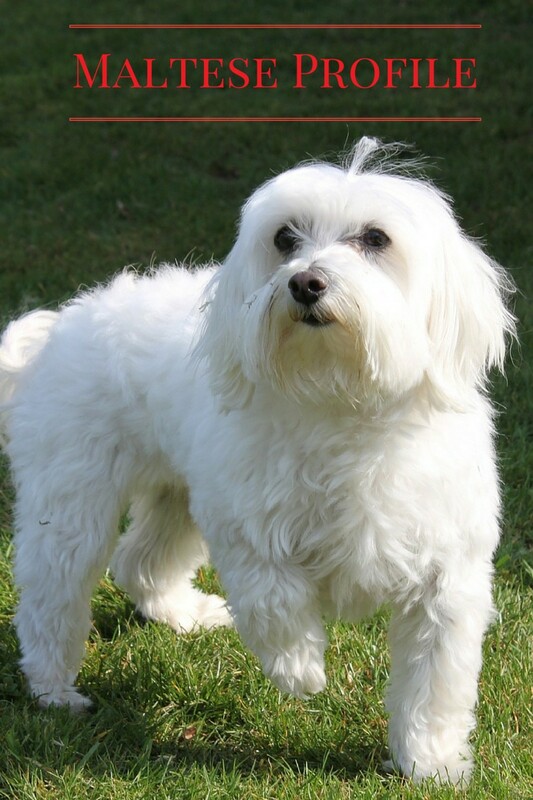 While the long coat is the standard for this breed, some people prefer to give their Maltese a “puppy coat” which involves a close trim or shave that keeps the fur at a length of about one inch all over the body. Maltese dogs are generally cuddly and sweet-tempered, preferring to be with their humans. A Maltese dog can be a little bit snappy toward small children which means they should always be supervised around little ones. The earlier socialization starts, the less this habit will show up. Maltese dogs are full of life and playful. Even as they age, they will maintain a certain level of activity. They have a preference for enclosed and smaller spaces and they do well living in an apartment and making use of a small, fenced yard. One thing you should be aware of if you are considering a Maltese is that they have a tendency to suffer from separation anxiety. Knowing that ahead of time can help you deal with separation issues if they arise. If you are looking for a small dog that will provide plenty of affection and adoration for its owner, then a Maltese may be exactly what you’re looking for. The small size makes it an excellent choice for a person or family with limited space. While the care will require a little more attention, the personality of this little pooch makes it worth the effort. Do you have a Maltese? What do you think of this sweet small breed dog? Tell us in the comments!